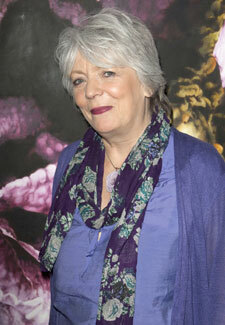 Abigail’s Party and Gavin and Stacey actress Alison Steadman is set to return to our screens for the second series of BBC1’s The Syndicate. Alison, 66, will star alongside Downton Abbey’s Siobhan Finneran, former Strictly contestant Jimi Mistry, Trollied’s Mark Addy and Natalie Gavin (Prisoners’ Wives) in the Kay Mellor drama about a group of hospital workers who win the Euromillions. The first series, shown earlier this year, followed shopworkers whose lives changed for the better – and worse – after they won the lottery.